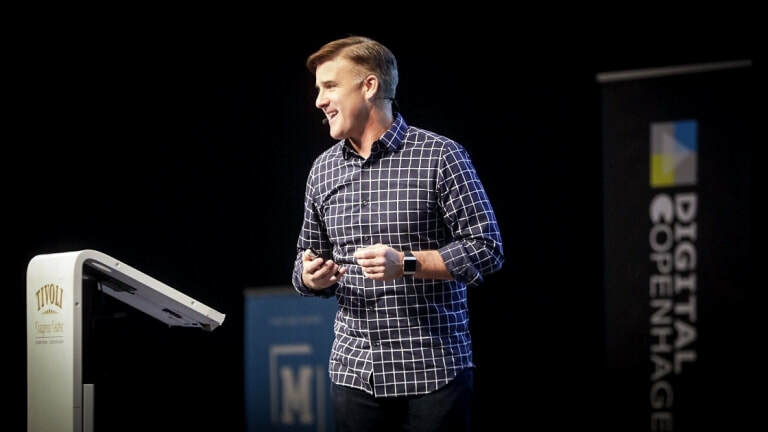 Sean combines first-hand experience growing successful companies and a personable style to connect with your audience. He will inspire your audience and motivate them with his practical, actionable guidance for achieving breakout growth success. Sean has significant experience speaking to international audiences where he is able to pace his delivery for effective simultaneous translation. Want to hire Sean to speak at your event? Want to hire Sean to speak? Contact us to request availability and fees.